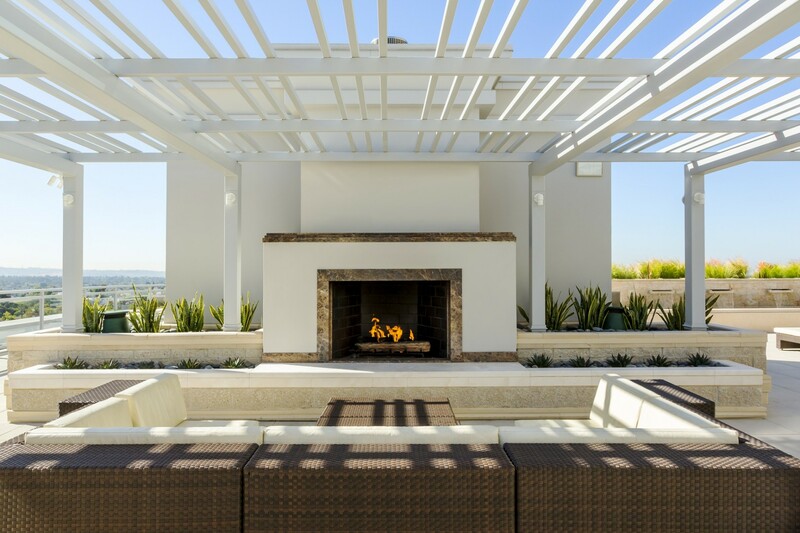 Located just north of the Northridge and North Hills districts, Granada Hills is a beautifully-landscaped neighborhood in the San Fernando Valley region of the City of Los Angeles. 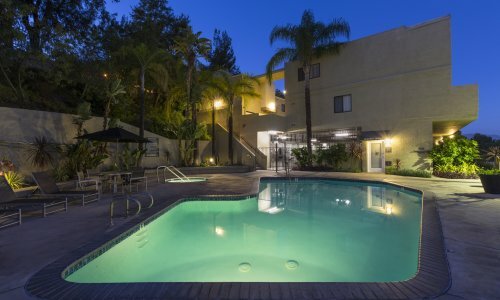 Granada Hills Apartments for rent that are managed and maintained by NMS Properties are just a few reasons why living in Granada Hills is the primary choice for so many who live and work in LA and its surrounding areas. Granada Hills close enough to Los Angeles that working there is completely possible, yet far enough away that the cost of living is slightly cheaper, and that the suburban feel takes precedence over a more bustling “downtown” feeling that many Los Angeles apartments have. Granada Hills is accessible by the 118, 405, and 5 freeways. Major access roads include Devonshire Street, Chatsworth Street, San Fernando Mission Blvd, Rinaldi Street, Balboa Blvd, Woodley, Hayvenhurst, and Haskell Avenue. You will find lots to do in Granada Hills. One prominent “to-do” being the array of parks that this city boasts. O'Melveny Park, the second main park in Los Angeles, consists of an enormous undeveloped area and a amply reduced developed section with several dozen citrus trees, a small recurrent stream, and grass and picnic zones. This 672-acre park contains hiking trails and fire roads, counting a grassy promontory from which a view of the northeastern portion of the San Fernando Valley may be seen. Mission Point and its localities are popular mountain biking and hiking areas. The view from the top of Mission Point (termed "Mission Peak" by numerous residents), the uppermost point in Granada Hills, is remarkable, taking in most of the San Fernando Valley. In clear weather conditions, one can see the Pacific Ocean and Downtown Los Angeles quite vividly. The area surrounding the peak is home to deer, golden eagle, bobcats, mountain lions, raccoons, and coyotes. The Granada Hills Recreation Center (also recognized as Petit Park) is located at 16730 Chatsworth Street, at Petit Avenue. It features an auditorium, playground, sports amenities, and picnic areas. Granada Hills Holiday Parade, the public’s annual event: the Annual Granada Hills Holiday Parade takes place every year on the first Sunday of December. An average of 4,000 participants and over 100 entries, including car clubs, bands, horses, girl scouts and boy scouts are part of the parade. Mr. and Mrs. Santa Claus have been a staple of the parade for 29 consecutive years. The parade is held on Chatsworth St. and there is a different theme every year. Granada Hills is often referred to as “The Valley’s Most Neighborly Town” due to its welcoming nature. Renting an Apartment in Granada Hills certainly reflects the neighborly sentiment – especially when renting an NMS apartment. Your staff is sure to impress, and the spacious floor plans are more than enough to stay and grow in. An assortment of local dining treats include Presidente Mexican, Odyssey, L’Affair, Tortas Ahogadas Las Originales, and one of California’s truest gems, In-N-Out Burger. You won’t want to miss your coffee stop on the way to work, and with Starbucks Olympic Coffee, and The House of Brews at your doorstep, you won’t have to! Shopping couldn’t be more effortless with great finds such as Forneris Farms, Vallarta Supermarket, Mission Hill Market, A&A Market, and La Corona Tortilleria just down the street.